Sets the name of the database that you specified when creating the database. Sets the database username that you specified when creating the database. Sets the database password that you specified when creating the database. Sets the database server name. 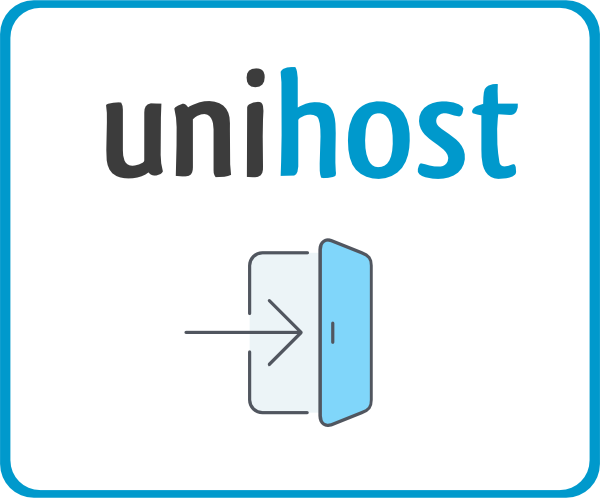 Unihost customers in this parameter specify ‘localhost’.